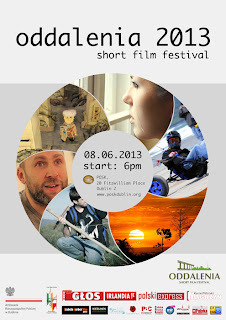 This is the fifth edition of our festival. This time, it will be a two day “feast” for movie lovers. The Final Gala SFF ODDALENIA 2013, will take place on the Saturday, the 8th of June. We chose thirteen films, their creators come from Poland, Ireland, Great Britain, Brazil, France, Slovakia and Spain. The gala starts at 18.00. Please arrive on time as there is limited seating. 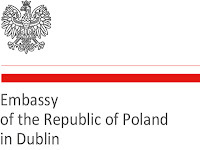 On the following day, Sunday the 9th of June, there will be two encounters with Mr Wojciech Szczudło , as part of the cycle entitled Kalejdoskop Marzeń (Kaleidoscope of Dreams). 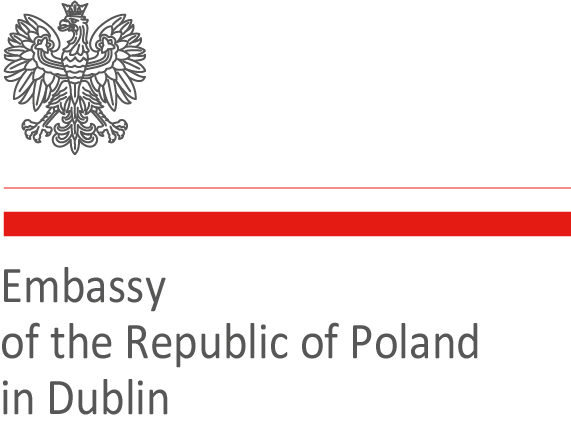 Our guest is a film producer, director and the co-owner of Kaleidoscope Film Studio in Warsaw. 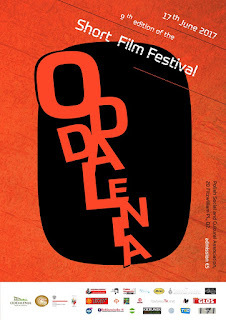 During the Short Film Festival ODDALENIA 2013, the visitors will have a chance to see the POLISH ARTISTIC POSTER exhibition from the Krakow’s Gallery collection.